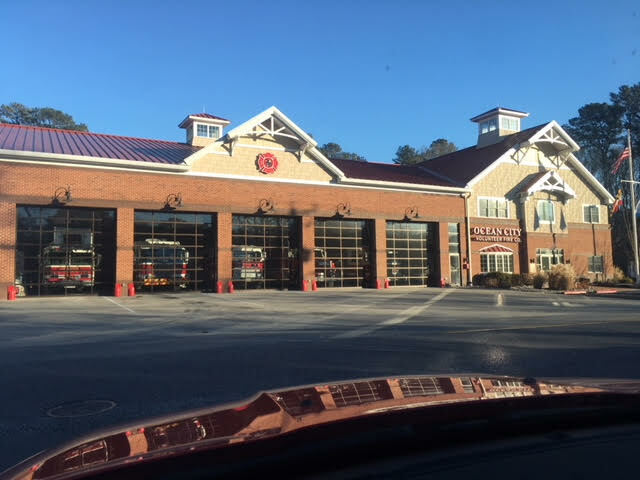 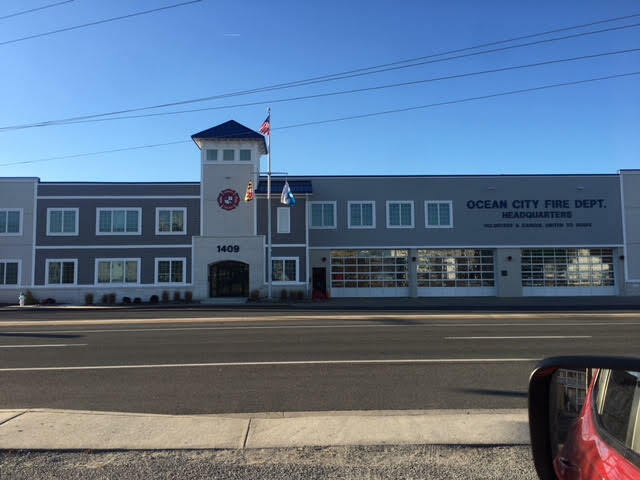 Join the Ocean City Volunteer Fire Company! 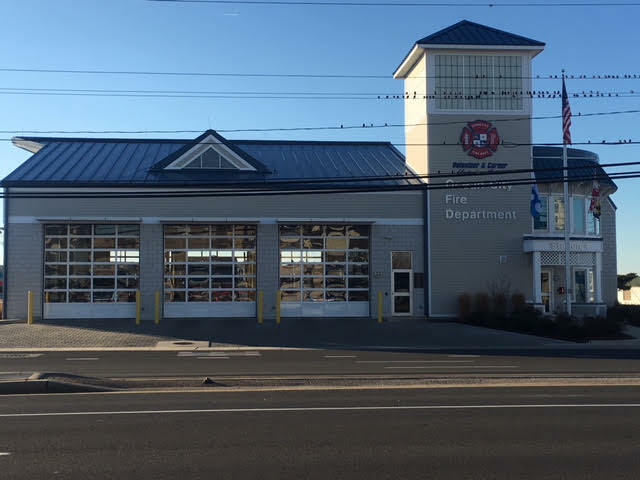 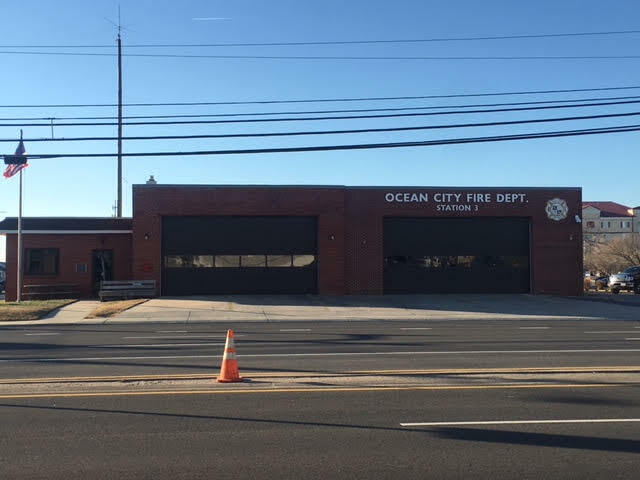 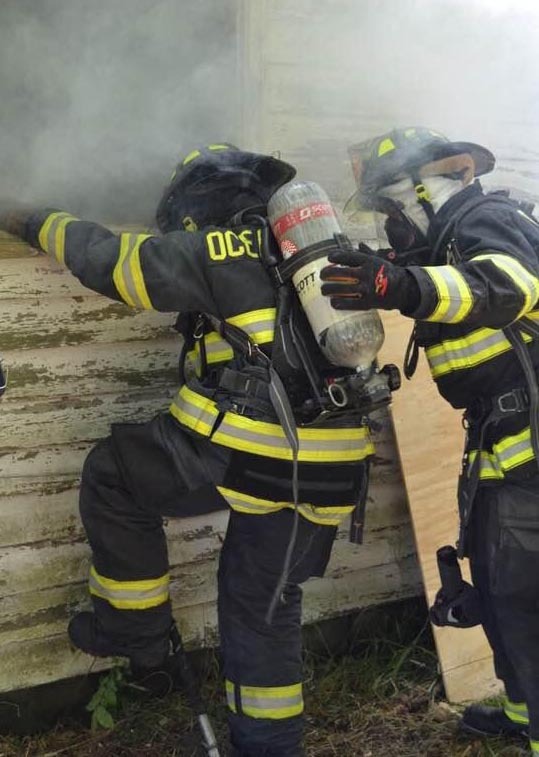 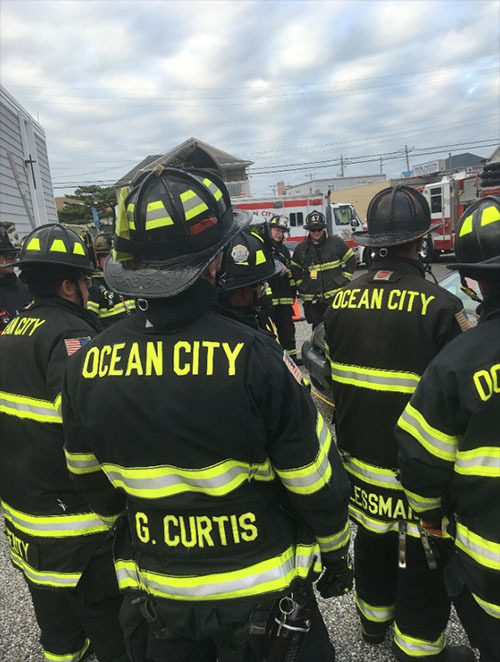 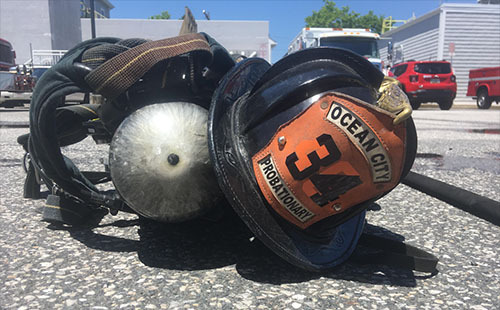 Ocean City Volunteer Fire Company needs your help! 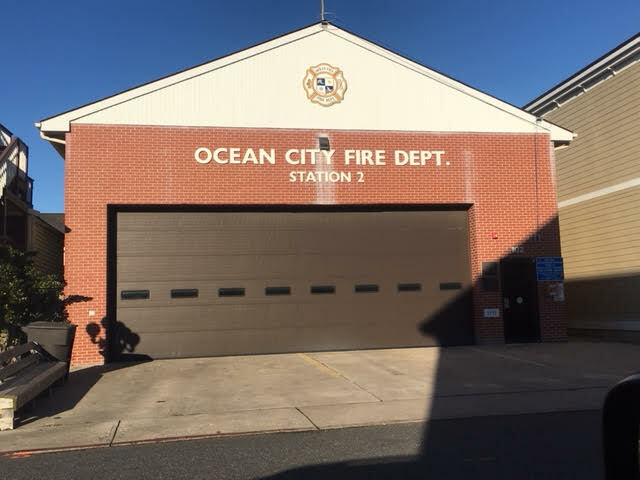 Serving the residents and visitors to our beautiful city is an expensive task. 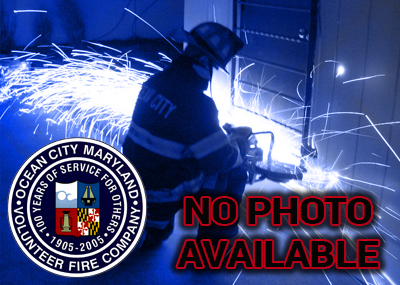 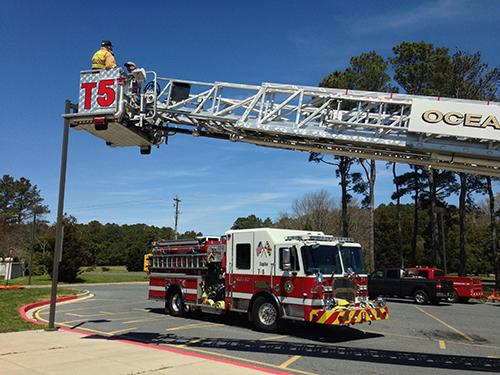 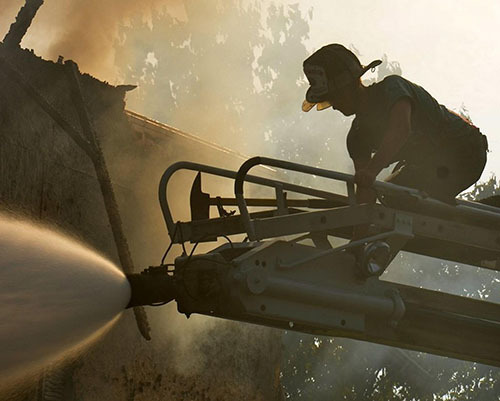  Help is needed to purchase fire protection gear, maintain apparatus, fuel vehicles and more! 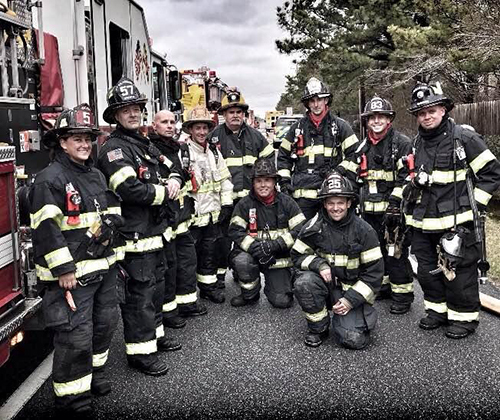 Your contributions are completely tax deductible.